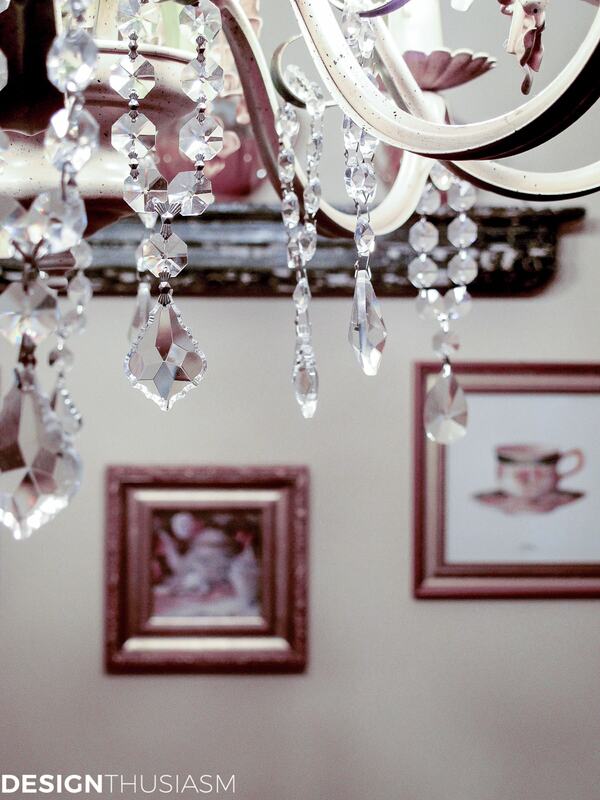 Inside: Everyone loves fall room decor, but people often overlook the most used room in the home. 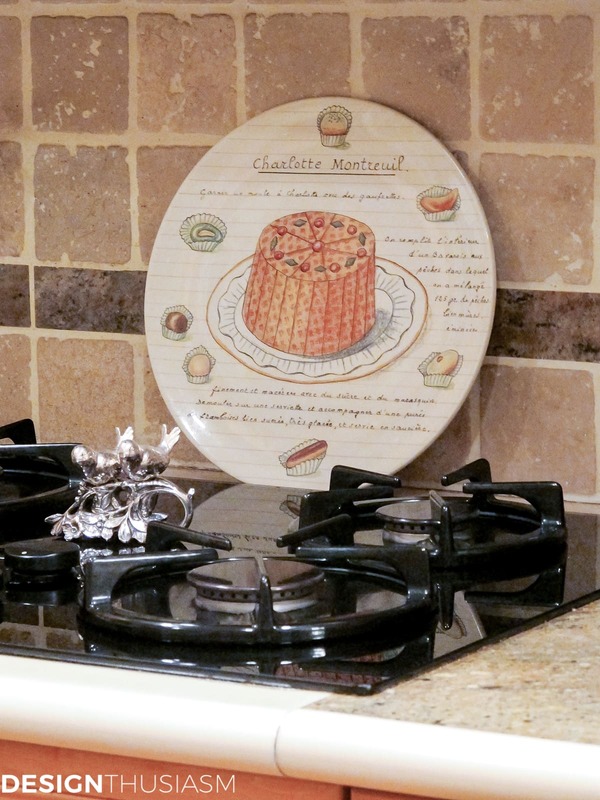 Here are quick and easy ways to add autumn warmth to your kitchen. 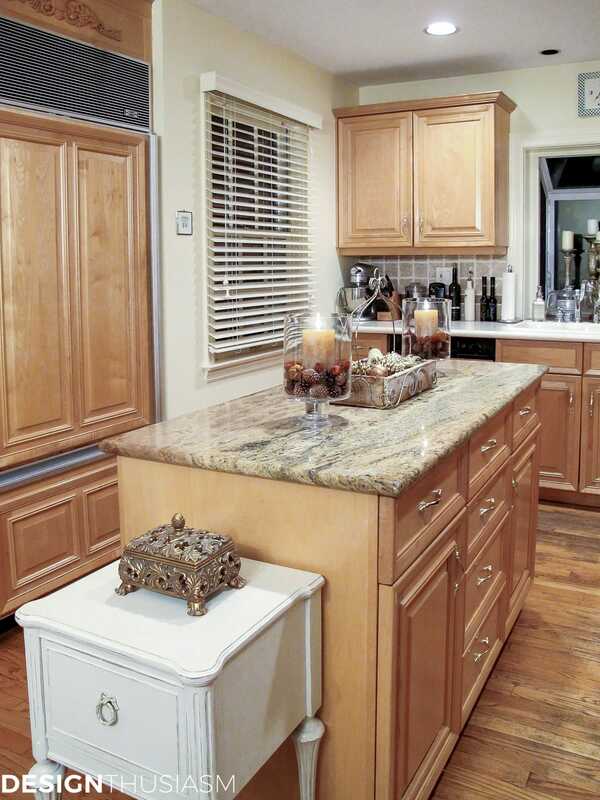 The kitchen is often viewed as the heart of the home. As the center of nurturing and gathering family for meals, it’s easy to see why. Enjoying the warmth of the kitchen is easy in the summer, when bright sun shines through the windows on long days with many hours of sunlight. But as the seasons change and the skies outside begin to gray, it’s twice as important to make an extra effort to use fall room decor to bring warm touches into your kitchen. 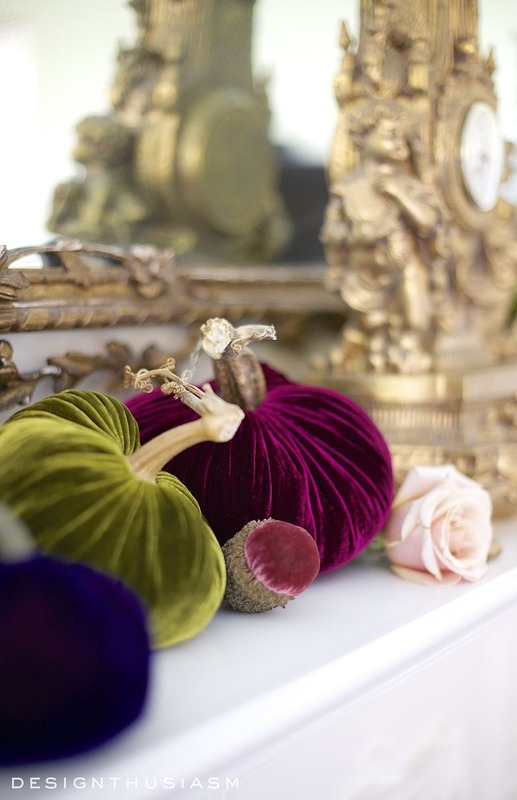 As with most of my fall decorating, I like to layer my autumn touches into my rooms, and strike many similar notes in the various rooms. I tend to go beyond the visual, evoking the season through a variety of senses, and while I will be highlighting mostly decor ideas here, one cannot underestimate the delight that autumn foods brings, as well. 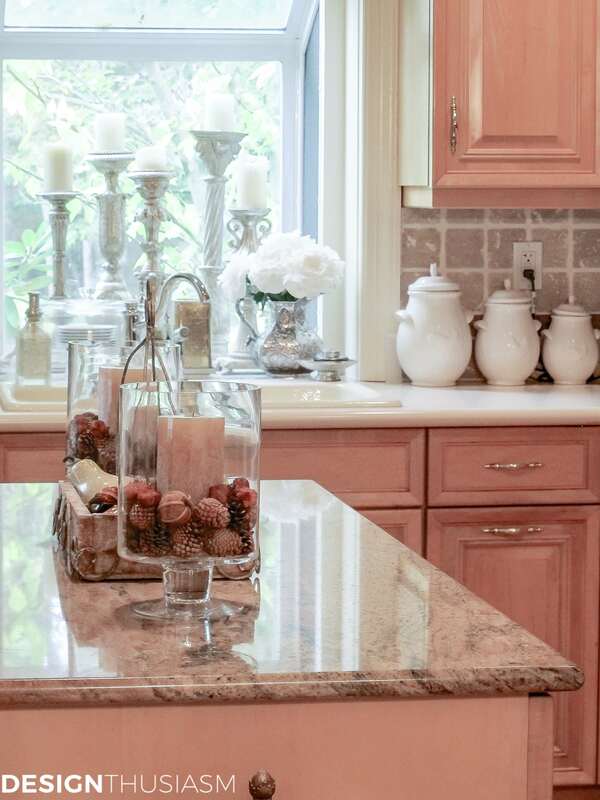 Following are 6 ways to add autumn warmth to your kitchen this fall. 1. Light – Soft overhead lighting and especially candlelight are the first things that come to mind when I think of adding warmth to a room. I keep candles in various spots around my kitchen. 2. Color – Autumn is a season awash in magnificent color. If you’re going to add candles or other decorative accessories, why not add them in a nutmeg, cinnamon or caramel color? 3. 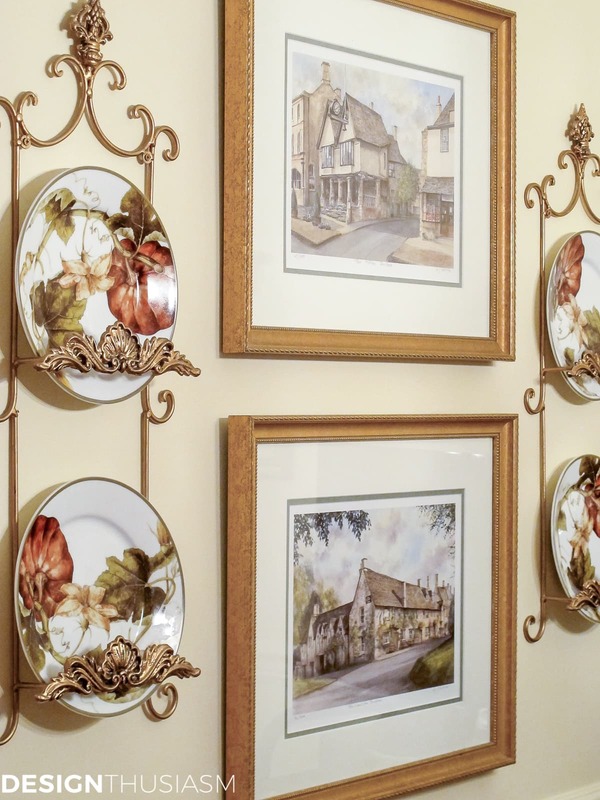 Seasonal Dishes – Beautiful plates can play the role of lovely artwork when displayed on the walls. I like to use gilded plate racks that are pretty in themselves, and make it easy to change plate motifs in a matter of minutes. 4. Spicy aromas – There’s nothing quite like the smell of autumn. Spicy aromas like cinnamon and the like can be found in potpourri and candles and add a delightful feeling of warmth to the room. 5. 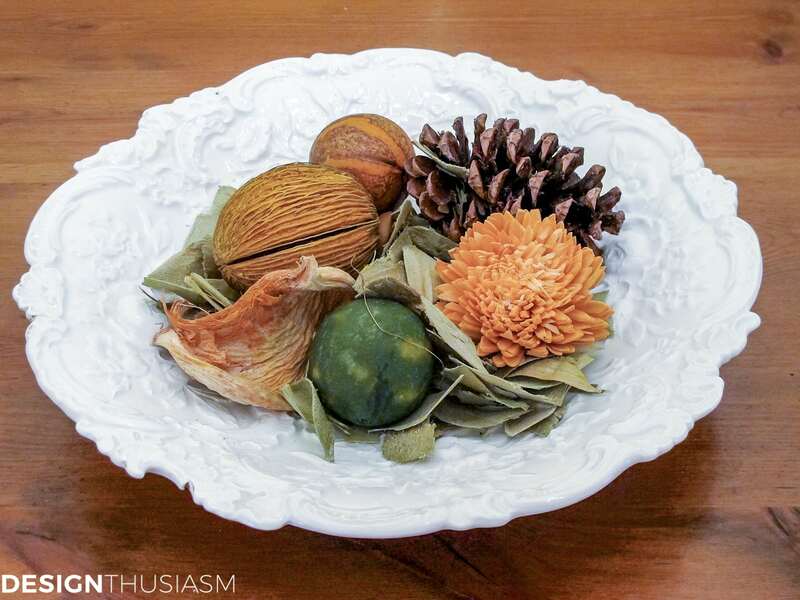 Nature Imagery – In addition to the imagery on dishes and ceramics, you can use actual items from nature like pinecones, acorns and leaves to bring the season indoors. I like to use these tiny treasures as filler around my candles. 6. 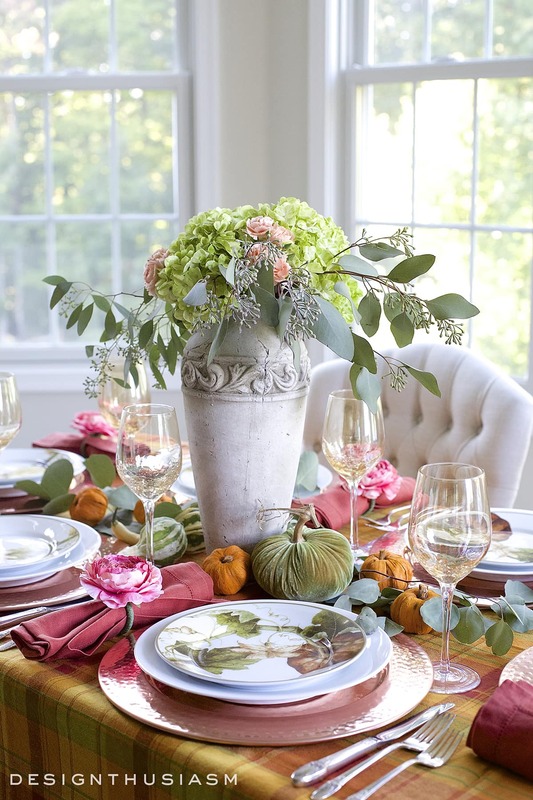 Food – No autumn decor could be complete without gourds and pumpkins. I have them sprinkled throughout my house and in my kitchen I have a basket of warm toned gourds. The acanthus leaf trinket box is where we keep our keys. The gilding adds a warm glow to the room. Botanical pumpkin plates utilize seasonal imagery to add warmth to the kitchen. 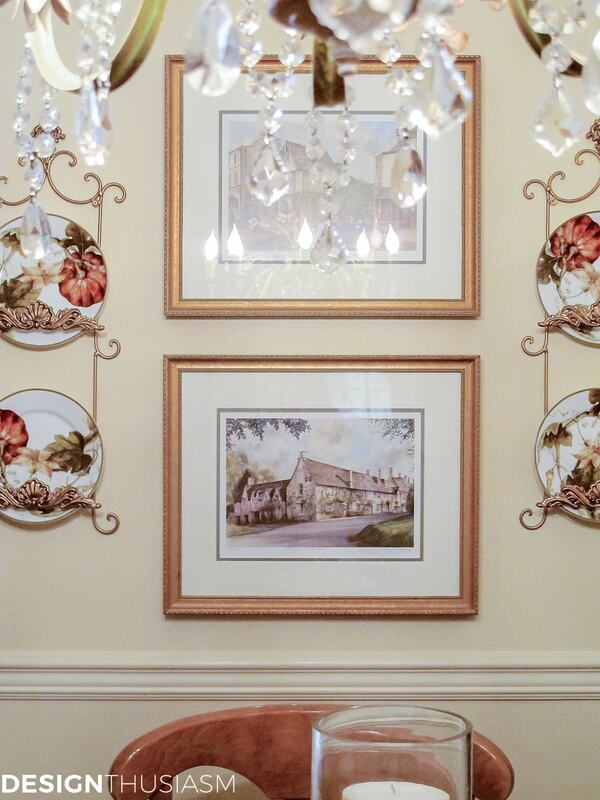 The plate racks were a darker tone that I painted a lighter gold for a bit of glimmer. Watercolors were purchased on a trip to the Cotswolds and framed locally. Aromatique potpourri in Cinnamon Cider is both fragrant and decorative. The Dresden bowl is from a local antique market. Pumpkin scented pillar candles add both color and seasonal aroma. I mixed mini pumpkins with mini pine cones for the filler. 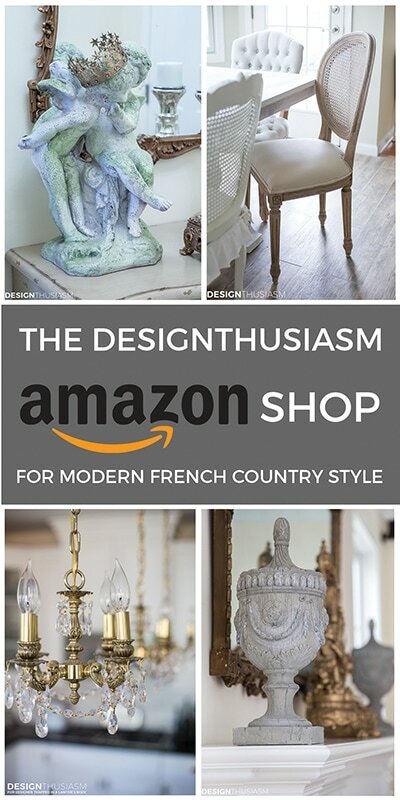 5 Tuscan washed candlestick holders add a source of warmth and light. The little table came from a local antique shop. There are many other seasonal touches I like to enjoy in my kitchen, but one thing they all have in common is that they are pleasing to the 5 senses. From the beauty of flowers to the crackling sound of candle flames, and the smells and tastes of autumnal foods to the feel of a soft blanket thrown over a chair; all these sensual touches add to the warmth of a home and to the kitchen, in particular, that is the heart of that home. 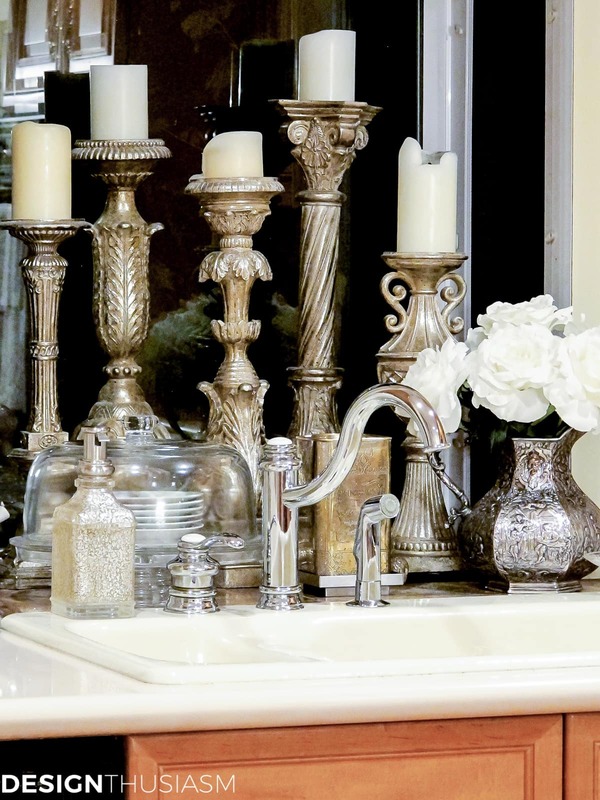 Love the silver candlesticks clustered behind your sink! What an elegant setting to wash dishes! Thanks Jenna! Timely comment, given that my dishwasher just broke today!! 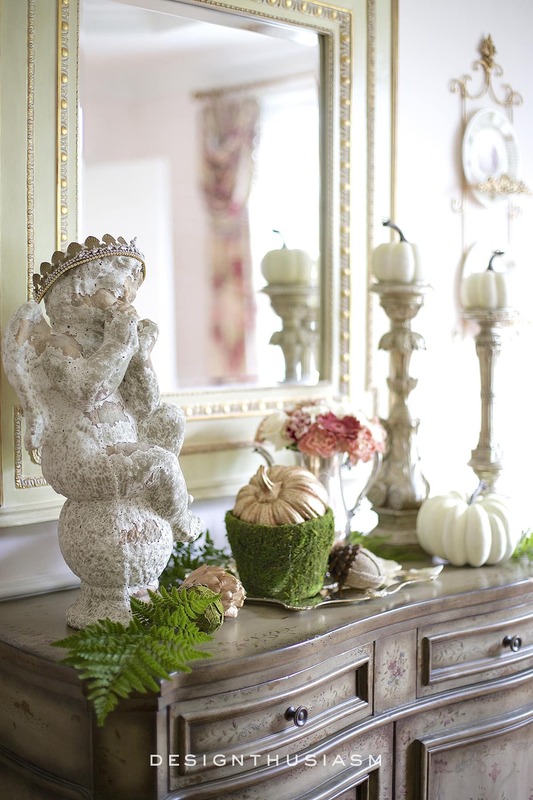 Beautiful fall decor, Lory! I have the Botanical Pumpkin plates, as well, displayed above my cabinets! The candlesticks are such a gorgeous addition! Everything is so warm and inviting, while still being elegant. Perfect post for this not so perfect day!!! Ugh!!! Cleaning day here on the Prairie!!! needed to get me started . . .and first on my to do list. . .the kitchen!!! Gorgeous Autumnal warmth in your stunning kitchen, dear one!!! Thanks so much Pat! And I hear you… we were away this weekend and today I need to spend the day on groceries and just organizing everything. Ugh is right! The seasons just seem to get away from me. I have those same pumpkin plates, but have yet to photograph my table, and then need to quickly set it for Halloween. There is so much eye candy here. Tell me about th lovely platter with the French recipe. Thanks Pattie! 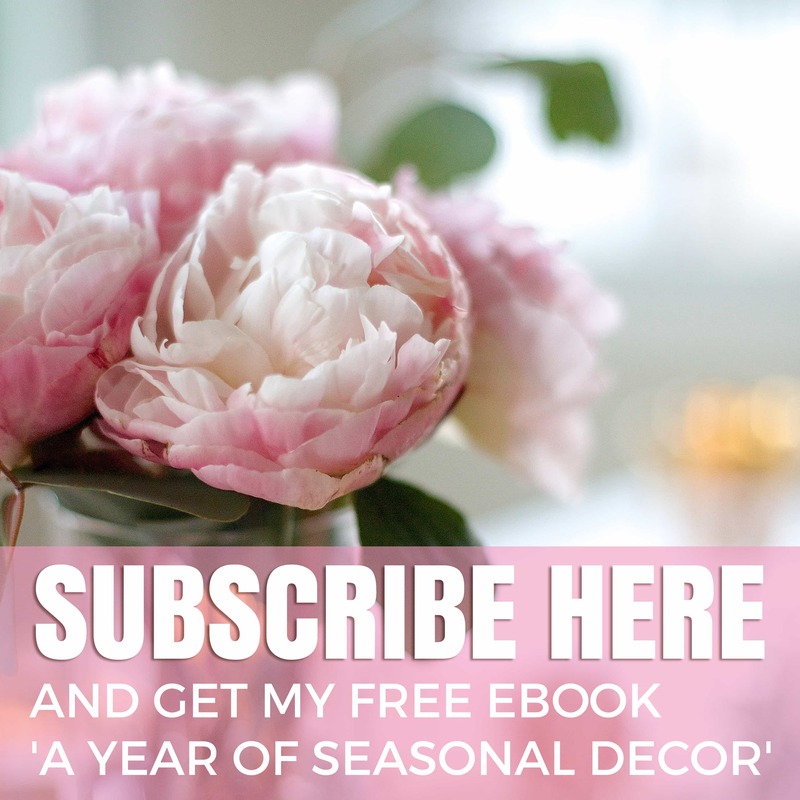 One of the reasons I love blogging is because it forces me to pay attention to the seasons. I love that because it feels like living very ‘in the moment’… 🙂 That platter is from Gien. It’s a discontinued pattern (aren’t they always?) but I think you can still find some online. I think it’s called Desserts Gourmand or something like that. I have the dessert plates, as well. Thanks for visiting!! 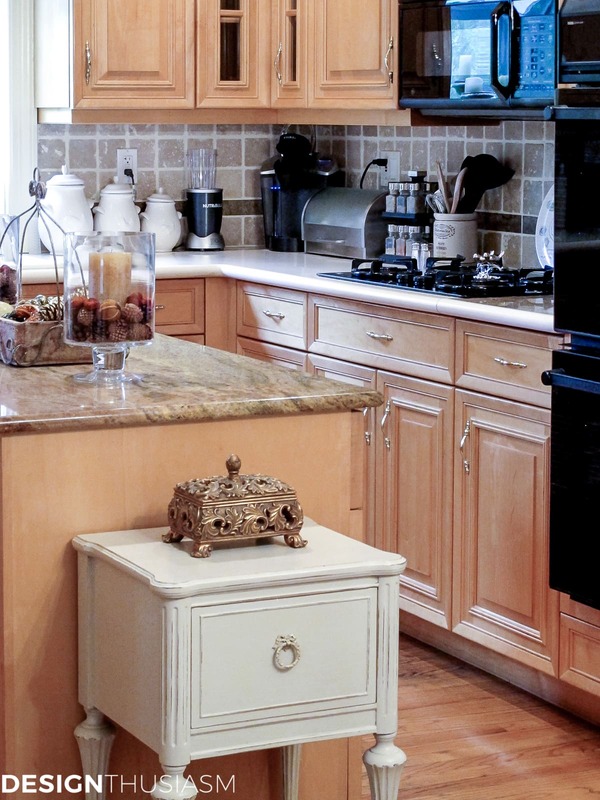 I love to see that you have wood cabinets, not painted, and I adore all of those fabulous silver candlesticks. Gorgeous fall decor. Thanks tons for linking to Inspire Me. Thanks! Ironically, we’ve been in our house long enough that it’s almost time to re-do our kitchen again! 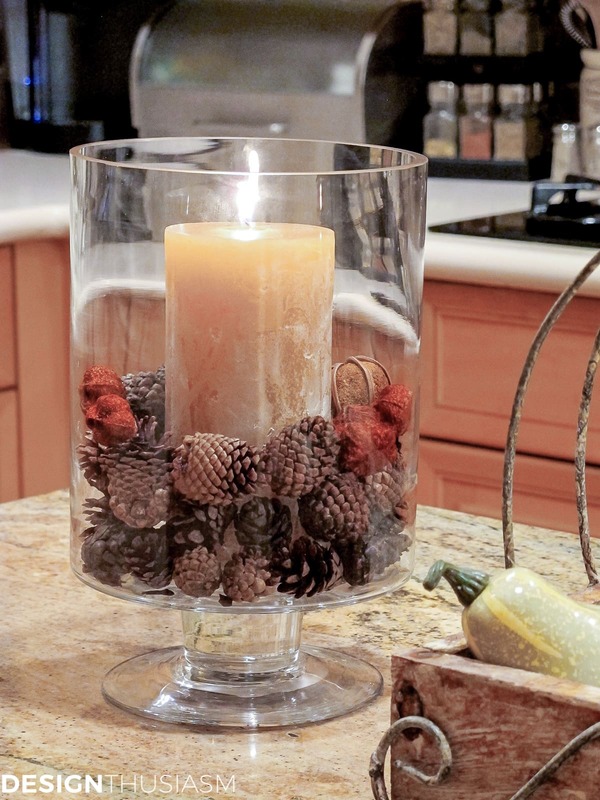 Potpourri, nuts and pinecones mixed with candles will definitely work for me. Thanks for the idea. 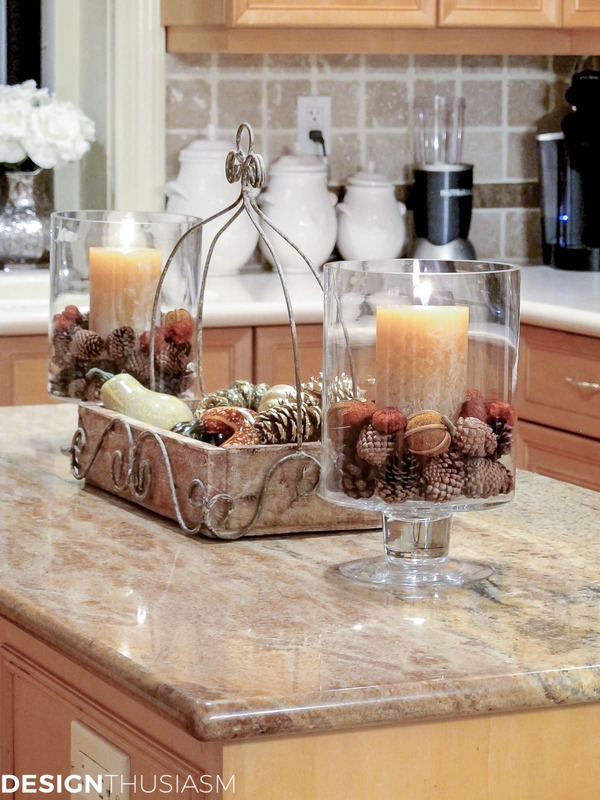 Beautiful Fall décor for the kitchen…some are so elegant like the candles sticks by the sink! I know it must smell good too with the potpourri, pinecones and nuts. Gorgeous everything! You’ve got such a BEAUTIFUL kitchen Lory!!! Thanks for the fab tips! 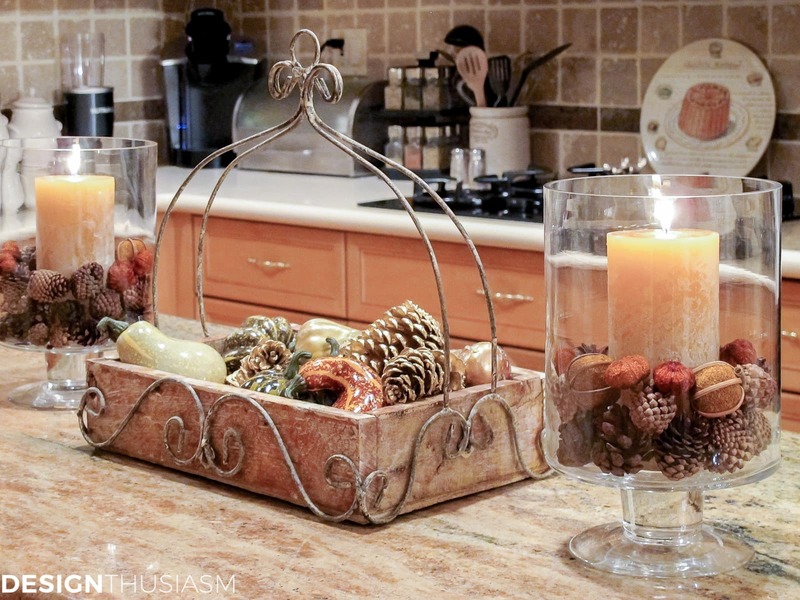 Gorgeous fall touches Lory….and I am having a serious crush on those wonderful candlesticks behind your sink! Wow, your kitchen is so beautiful, warm and inviting. I love fall colors and do my whole house in that palette. It is nice when fall comes around and people think I went out of my way to use all the fall decorations! Thanks Michelle! And lol about the colors… 🙂 That’s how I feel about my family room. I was planning to change it and go all white, but the golden tones work so well for this season. 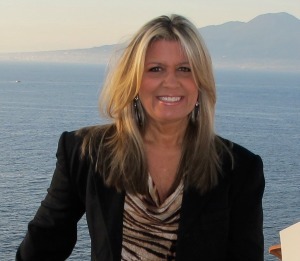 Thanks for visiting and taking the time to comment! Thank you so much Michele!!! Very, very pretty! We don’t have a center island, but I sure wish we did. Oh, the things I could do with it!!! I love the melange of candlesticks behind the kitchen sink! Very cool! I have a fairly large expanse of countertop space behind ours, so that is something that would look pretty for the holidays. Thanks for the idea! 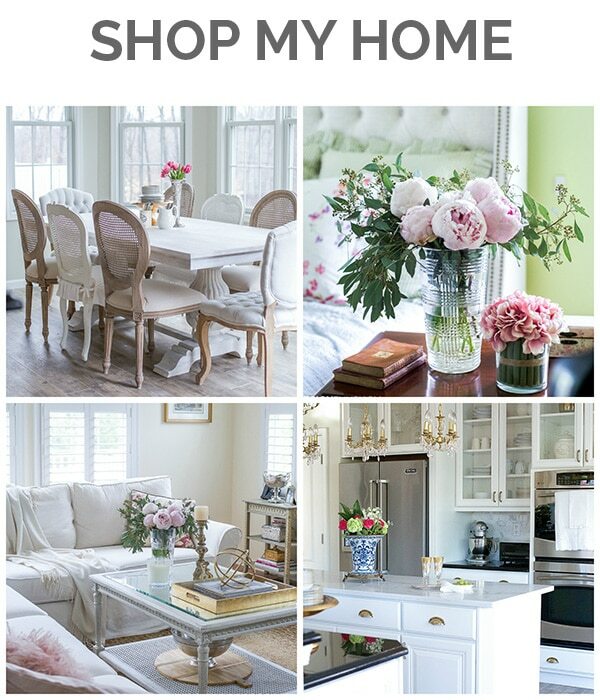 Pinning and doing!!! Thank you for the great idea of the dessert plates under the cake dome, If your cake needs to be kept in the fridge , the plates are already there and kept clean for use, and I know I have seen it before but seeing it now it just hit me what a great idea it is, Thank you, also your kitchen is beautiful. I would love to know where did you get that basket that is holding the pine cones?? I am super in love with it! Looks lovely! Thank you so much! It’s from Home Goods. Thanks for visiting… 🙂 I have a new autumn vignette coming out on Thursday, so stay tuned!! 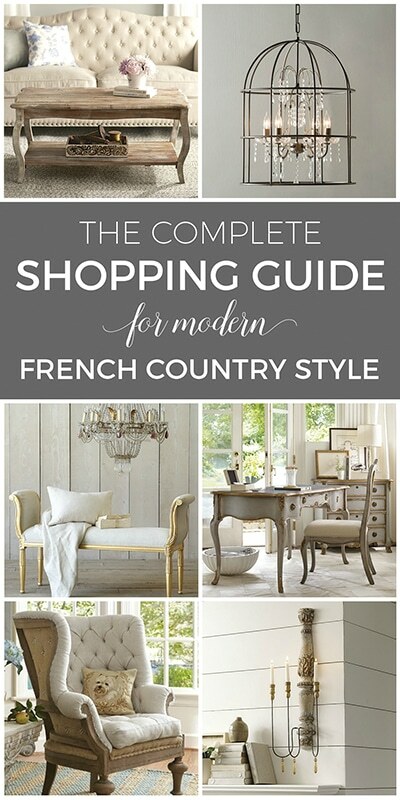 Would you want to sell the home goods basket to another design enthusiast and pass on its beauty? !